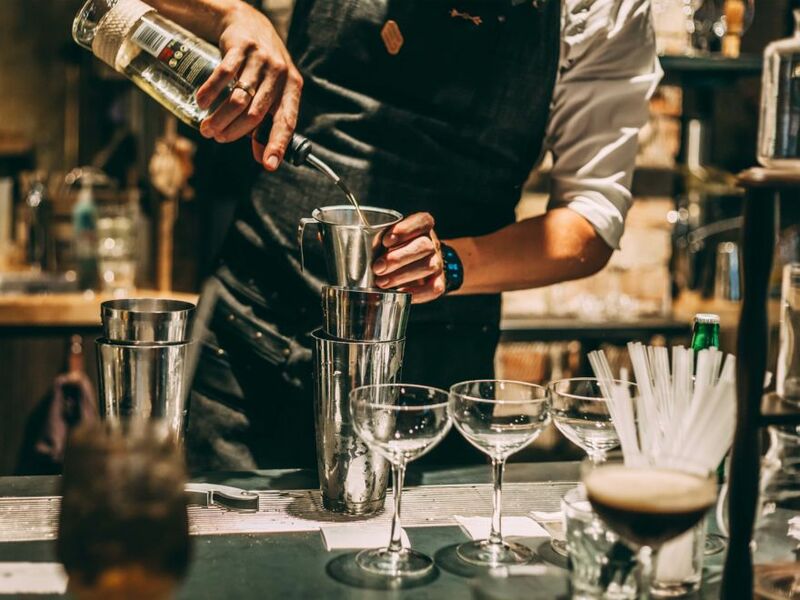 If you would like some of your favourite cocktails before your big night out for your stag do, or just want a chilled night in and some tasty drinks with your mates, then a hire a cocktail bartender stag do activity would be great for your stag party. 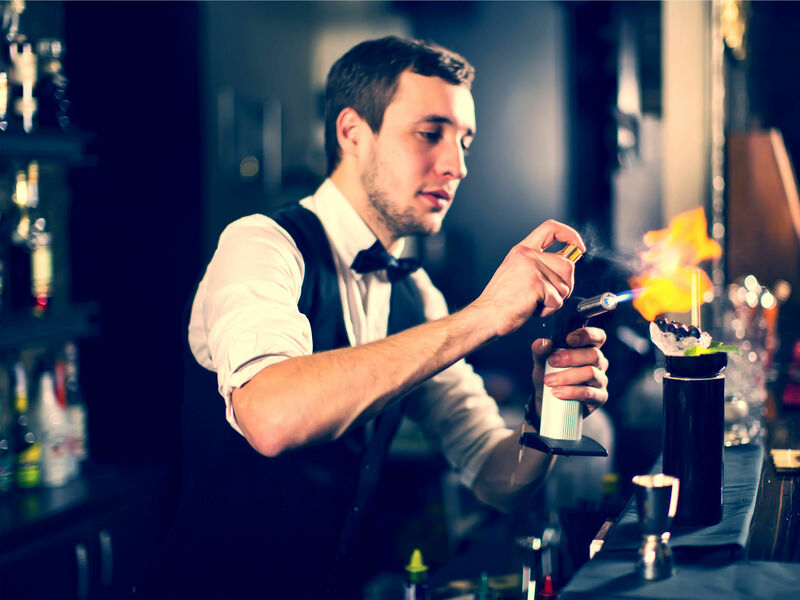 Great for any party, hiring a cocktail bartender is great to add a bit of luxury to any stag do party, and our professional cocktail bartenders can whip up anything you want! 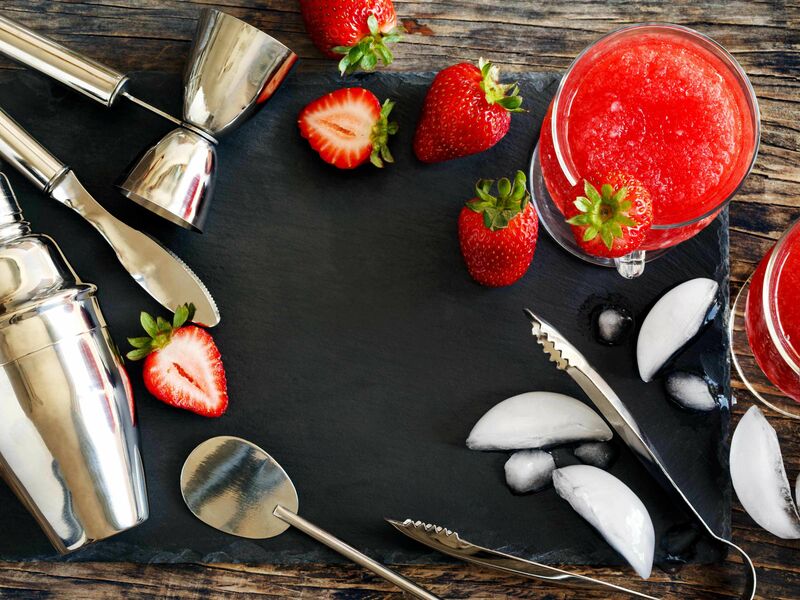 The stag do cocktail bartender is able to come to whatever venue you choose even your home and will bring all of the shakers, strainers and speed pourers needed to make any delicious cocktails. Hiring a bartender makes for a stress free night, as all you need to do is get the alcohol you want and the bartender will create something amazing. The stag do hire a bartender session lasts for 2 and a half hours, but if you’re struggling for inspiration on what cocktails you want, we’ll send you a full list of classic and popular cocktails to get the ball rolling and help you have the perfect stag do!